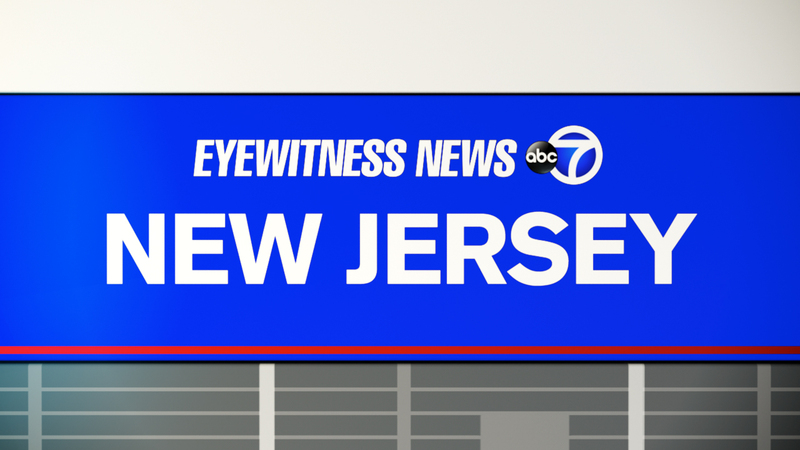 LONG BEACH ISLAND (WABC) -- Authorities say a New York woman has died after she apparently got caught in a rip current while swimming at the Jersey shore. The Ocean County Prosecutor's Office said 24-year-old Kristi Pisano, of Port Chester, and her boyfriend were knocked off their feet by a wave and then pulled out by the current around 11 a.m. Saturday. They were swimming on an unguarded beach in the Spray Section of Long Beach Township and had been staying at the Marniner's Inn with plans to attend the man's sister's wedding later that afternoon. The boyfriend was able to pull Pisano back to shore, where witnesses started performing CPR before police arrived. Emergency responders later used a defibrillator on Pisano, who was first taken to Southern Ocean Medical Center in Manahawkin. She was later flown to Presbyterian Hospital in Philadelphia, where she died early Sunday.